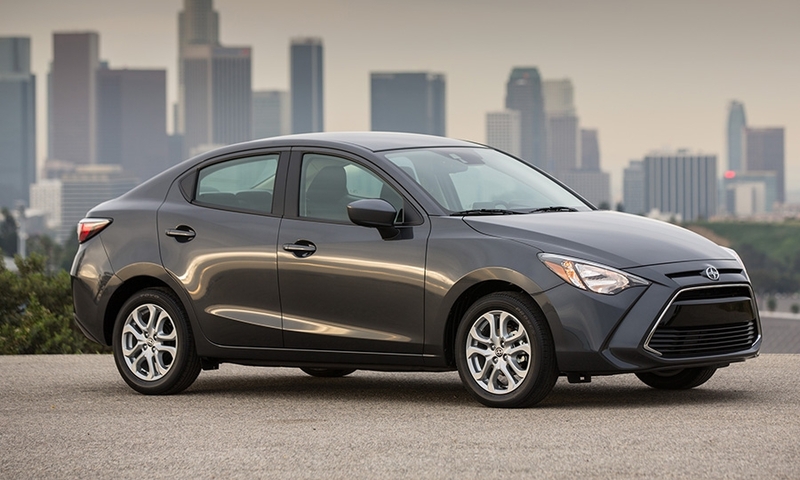 The Scion iA compact sedan will come standard with a low-speed collision avoidance system, rear backup camera, Bluetooth connectivity, voice-recognition capability and power locks, windows and mirrors. 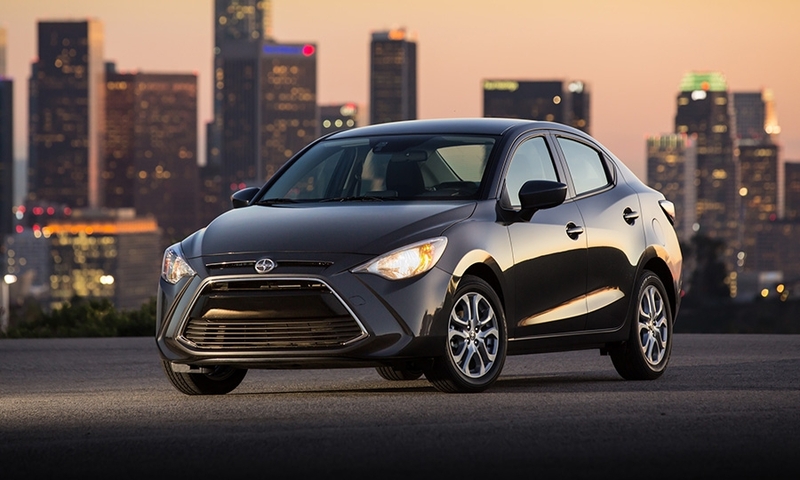 NEW YORK -- Toyota is banking on new technology to give momentum to its struggling Scion brand. At the New York auto show on Tuesday, the automaker unveiled two new Scion nameplates, each boasting some advanced electronics and other features not often found in entry-level vehicles. 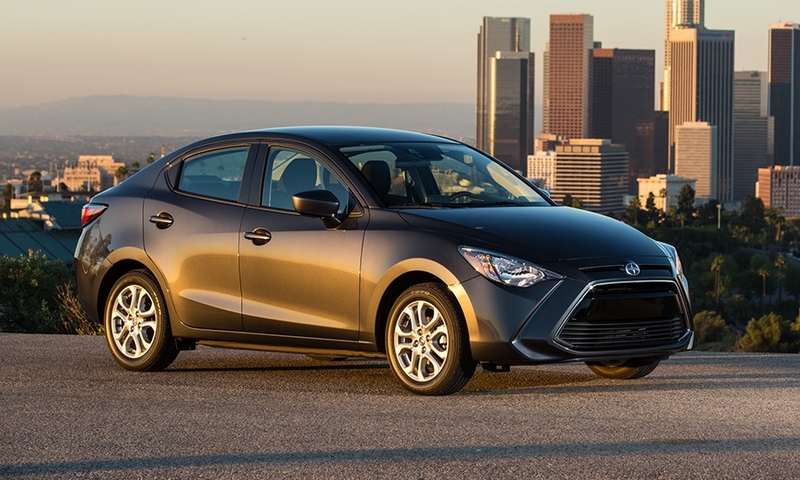 The Scion iA compact sedan will come standard with a low-speed collision avoidance system, rear backup camera, Bluetooth connectivity, voice-recognition capability and power locks, windows and mirrors. 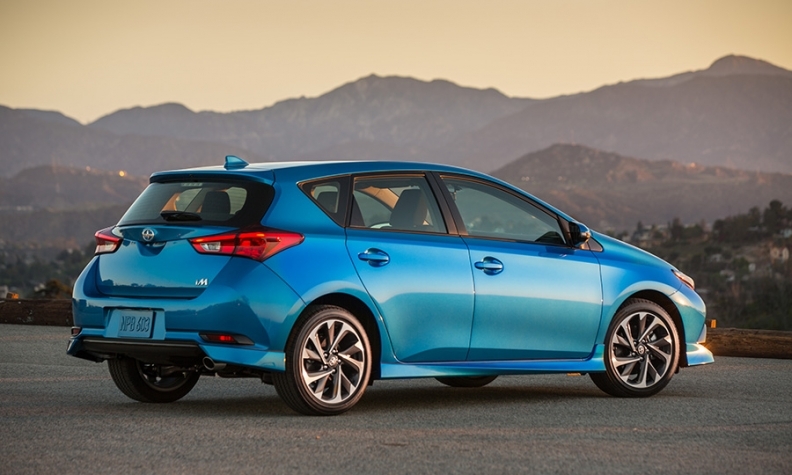 Toyota said the iA will be priced at about $16,000 when it arrives in U.S. showrooms this year. The iM sporty hatchback features a 7-inch entertainment screen, LED headlamps, eight airbags, electronic power steering, a back up camera and Bluetooth connectivity. It will have a sticker price of less than $20,000, Toyota said. The two cars represent a renewed push by Toyota to jump-start Scion. In Scion’s early years, its offbeat styling and underground marketing efforts clicked with millennial buyers, and sales climbed to 173,034 vehicles in 2006. But since then, it has sputtered. The second generations of the boxy xB and tC coupe failed to duplicate the success of the originals, and follow-up models, such as the rear-wheel-drive FR-S, have remained niche vehicles. 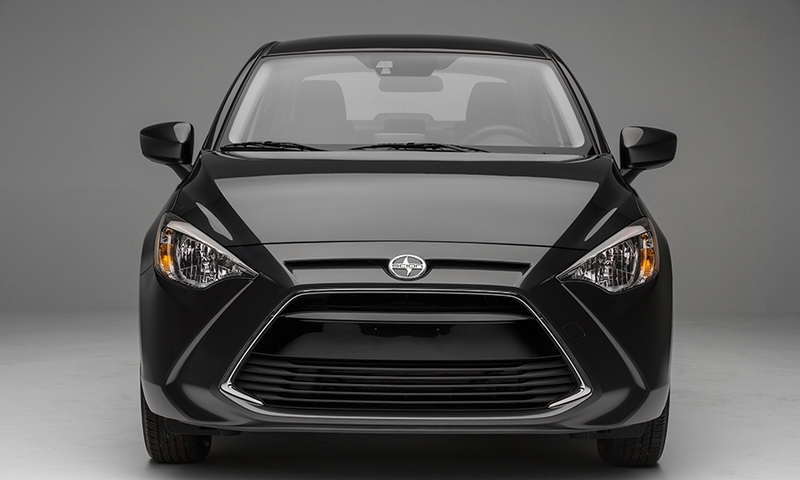 In 2014, Scion sold just 58,009 vehicles in the United States. 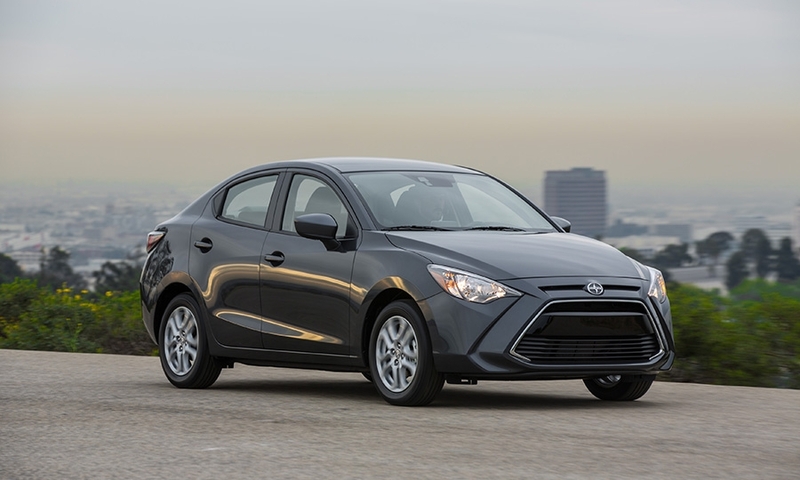 TrueCar President John Krafcik said that despite Scion’s declining sales, the brand has potential to help Toyota win over Generation Y buyers, those consumers born roughly between 1980 and 1995. But he’s not convinced a sedan and a hatchback are enough to re-energize the brand. 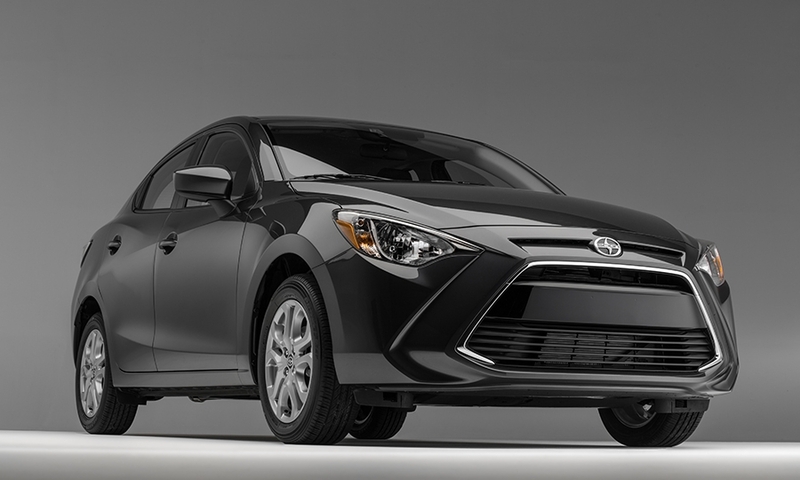 The Scion iM, pictured, with an abundance of creases and contours, shows little connection to the boxy xB that has been among Scion's best-selling vehicles since the brand began U.S. sales in 2003. 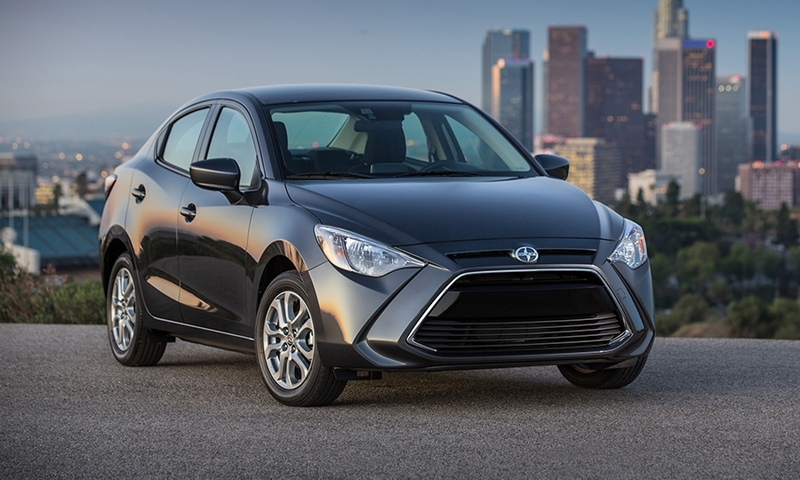 The iA and iM sport edgier and bolder designs than the quirky styling of earlier Scion vehicles. The iA is distinguished by a sloping hood and a wide, hexagonal-shaped front grille. Angular headlights, a swooping beltline, and narrow rear-seat windows are intended to give the car a feeling of motion even when it’s standing still. The iM, with an abundance of creases and contours, shows little connection to the boxy xB that has been among Scion’s best-selling vehicles since the brand began U.S. sales in 2003. The iA will be powered by a 1.5-liter four-cylinder engine combined with a six-speed manual or six-speed automatic transmission. Toyota estimates the car will offer 33 mpg city/42 highway/37 combined. Its crash avoidance system uses laser technology to detect objects in front of the car and warns drivers of potential collisions at lower speeds. The iM promises a more spirited ride as it is powered by a 1.8-liter DOHC engine that puts out 137 hp. 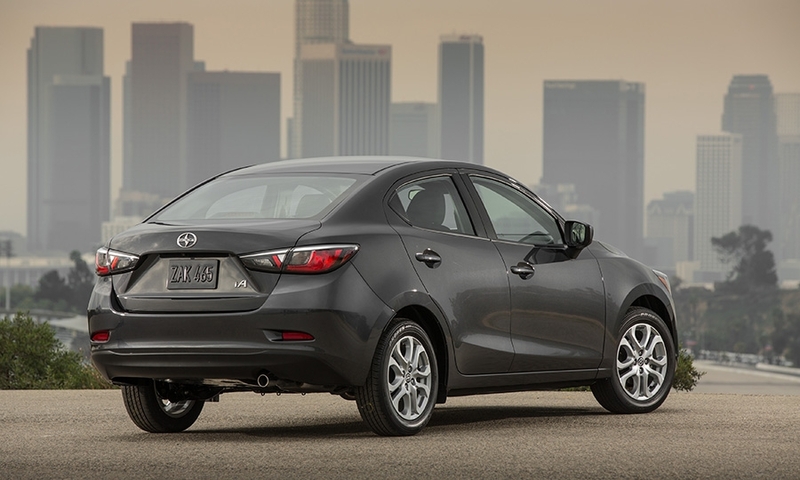 Its rear sports a double-wishbone suspension. 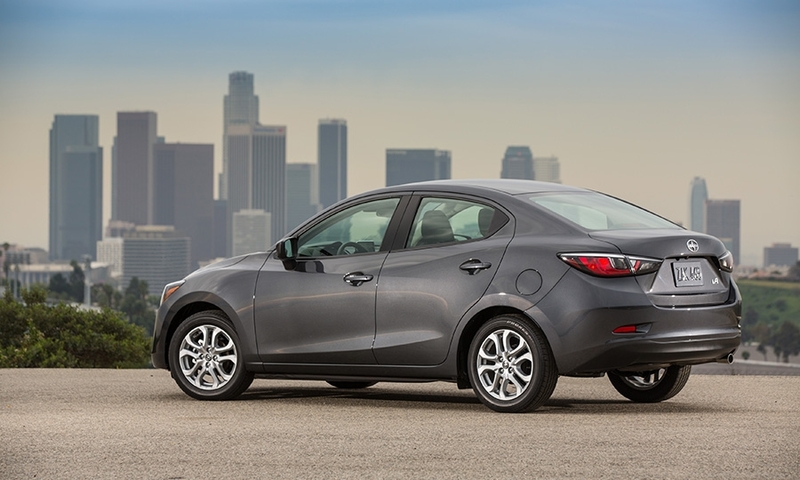 The hatchback is available with a six-speed manual transmission or a continuously variable transmission with seven-step shifting. 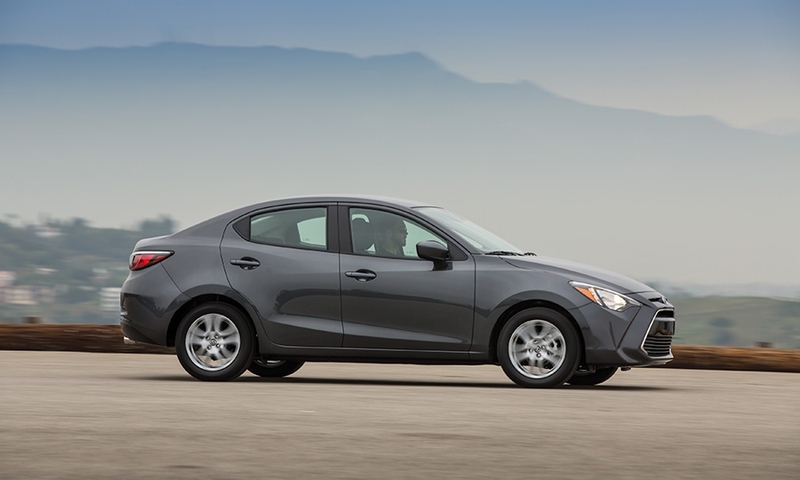 Toyota estimates the iM’s fuel economy at 37 mpg on the highway. A factory-installed navigation system is optional.